When you wax your car in spring and summer, you get to enjoy the gleam of the sun off your glossy, shiny paint . And then there’s the fun of watching the spring and summer raindrops bead up so perfectly on that mirror-like finish. But there are very practical reasons to wax your car before the winter weather arrives. You see, car wax isn’t all about the shine. It’s also about putting a buffer between your car’s paint and the elements. When it turns cold, you’re dealing with everything from decomposing leaves covering your car to snow, ice, dirt, grime and road salt. They all stick to your car and they’re a lot more stubborn than most summer dirt to remove. Every one of them can do damage to your paint. So it’s best to wax your car to give it that layer of protection. Pressed for time? The good news is you can have Mr. Clean Car Wash wax your car. Choose the Mr. Clean Signature Shine wash, which includes hand-finished wheels, tire shine, underbody wash, underbody rust inhibitor, triple shine polish, surface protectant as well as clean windows, a vacuumed interior, a wipe down of your dash and an odor eliminator. Want to treat your car? There’s also the Super Shine Detail. That’s everything in the Signature Shine package plus a carpet shampoo, leather or cloth seat and hard surface cleaning and conditioning and cleaning and polishing your door jambs. Plus, the wax is upgraded to the Express Wax service. Applied with an orbital, it cleans of minerals, dirt and light oxidation and gives a dramatic improvement to your paint’s clear coat. Or take it to the next level with the Two-Step Wax. In step one, polish is applied to remove old wax buildup, minor oxidation and surface contaminants. Step two is the application of synthetic wax to produce a deep, long-lasting shine and protect your clear coat finish from the elements, damaging UV rays and the effects of old man winter. What could be better? How about saving money at the same time? Click here for a valuable discount on your detail. 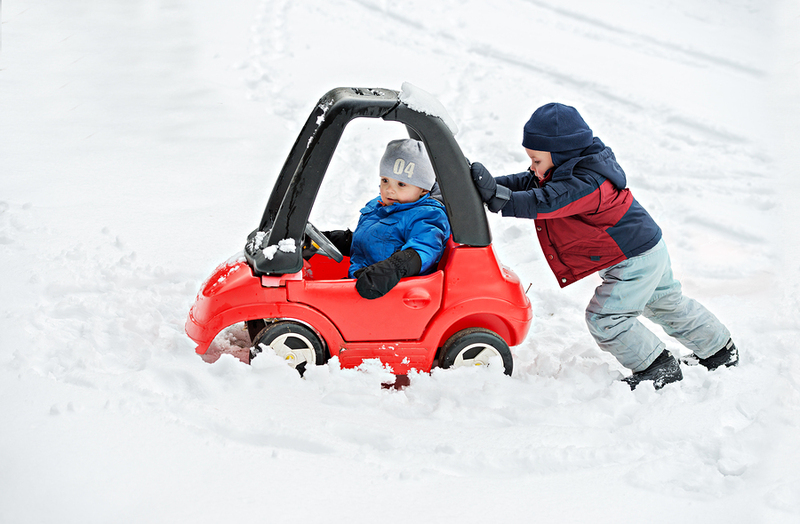 Don’t delay—winter and winter weather will be here before you know it.